Just a few friends enjoying a quiet Monday. This was by far the biggest Classic Cars & Coffee of 2018! It was an amazing morning featuring some amazing cars. 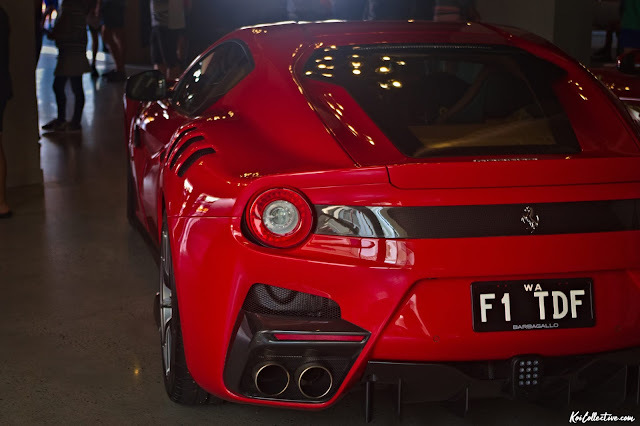 The carpark was overflowing, with exotic cars parking anywhere they could find. I really hope these events continue in popularity because this was a truly fantastic event. Datsuns in the Park/Z-Day was a fantastic event last weekend. Overcast skies didn't stop these enthusiasts from showing off their passion. The numbers were huge for such a unique Japanese classic, making it well worth the visit. 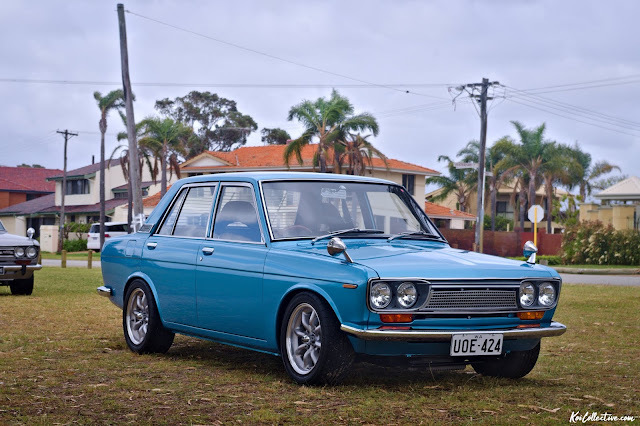 From stock to highly modified, there was a Datsun to suit every taste and the quality of ownership was incredible. A massive credit to these owners and their attention to detail. 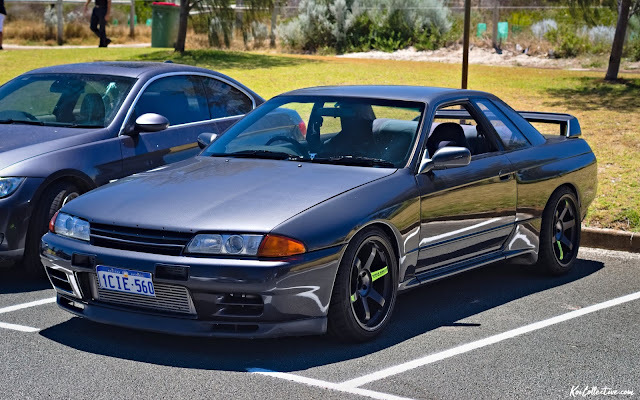 I was blown away by these immaculate cars. 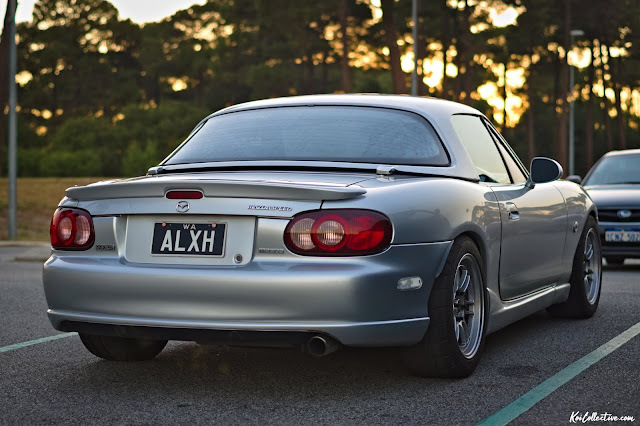 Perth Subaru Alliance hosted their second annual Subaru festival over the weekend. It was a massive success and one of my favourite yearly events. 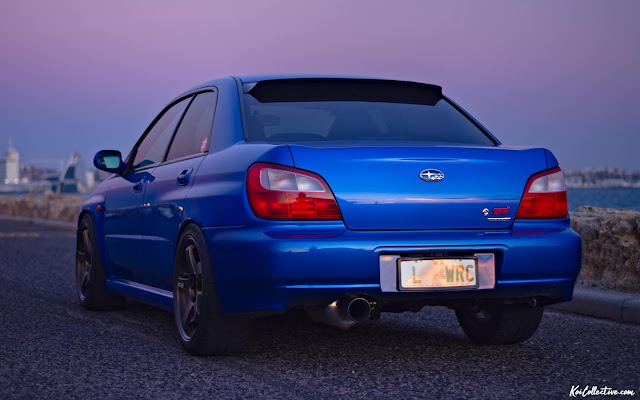 With hundreds of cars in attendance, it was a Subaru owners dream come true. Congratulations to the admin team and everyone involved for running such a smooth event, raising over $8000 for the Perth Children's Hospital Foundation. The sun was shining at City Beach when I intercepted the RooDoo Garage Day Cruise today. It was too nice of a day to avoid the beach, so what better way to visit than with a car cruise! Follow Koi Collective on Instagram and Facebook! 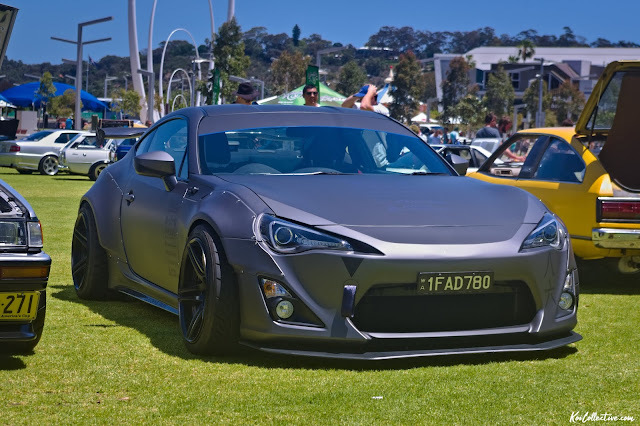 Last weekend TECCWA hosted their annual Toyotas at the Quay. This was my first time attending and it was brilliant. 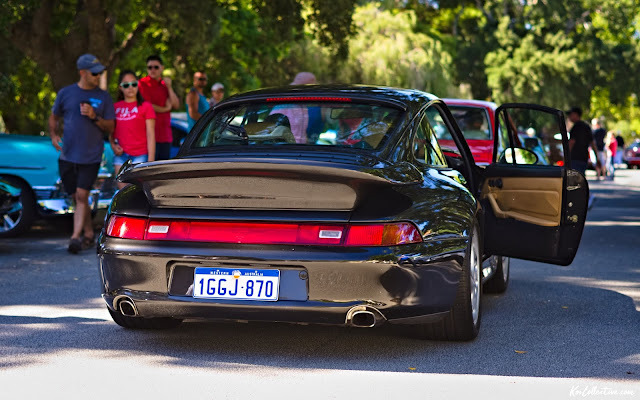 Location, organisation, people and stunning cars made this a fantastic Sunday in the busy Perth CBD. It was amazing to see so many classic, new and exotic cars of the same make, all gather together to create an exciting meet. 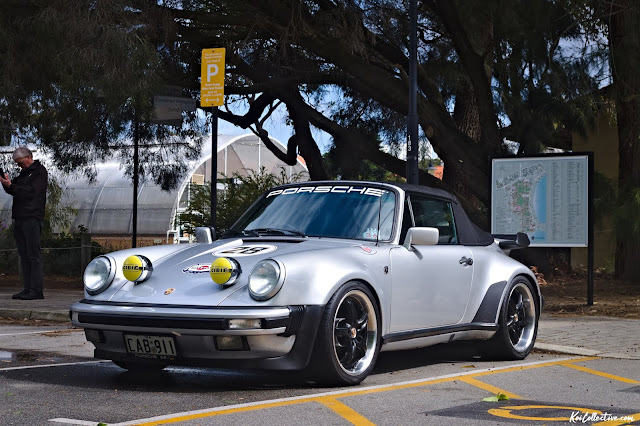 Classic Cars & Coffee is always an impressive event and this month was no exception. It was fantastic to see such a variety of exotic modern and classic cars on this drizzly morning. These monthly meets are superbly organised. I highly recommend attending one of these events before the end of the year. This was my second time attending the annual Italian Car Day hosted by the Rotary Club of Northbridge WA. It was a fantastic sunny day at Gloucester Park, which always been a great location for the event. Italian cars, bikes and scooters filled the venue with a rainbow of colours, featuring plenty of red. From vintage classics to supercars, there was an impressive variety of magnificent vehicles on display. Overall, it was a worthwhile event that I would recommend to any Italian enthusiast! Another fantastic morning at Classic Cars & Coffee! 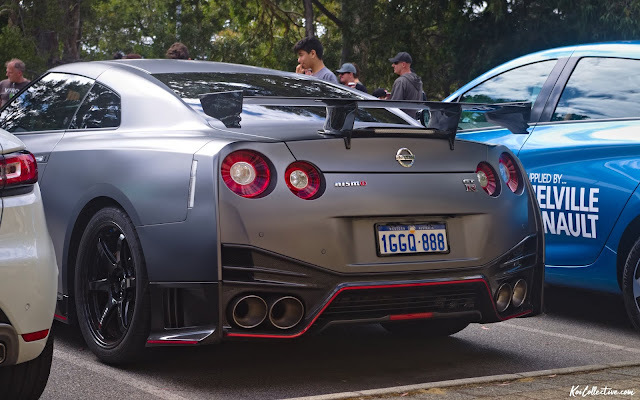 This month featured a surprising amount of rare supercars and modified Japanese icons making it well worth the visit. Which cars stood out the most this month? The GT2 RS and modified RX-7 were my favourites!